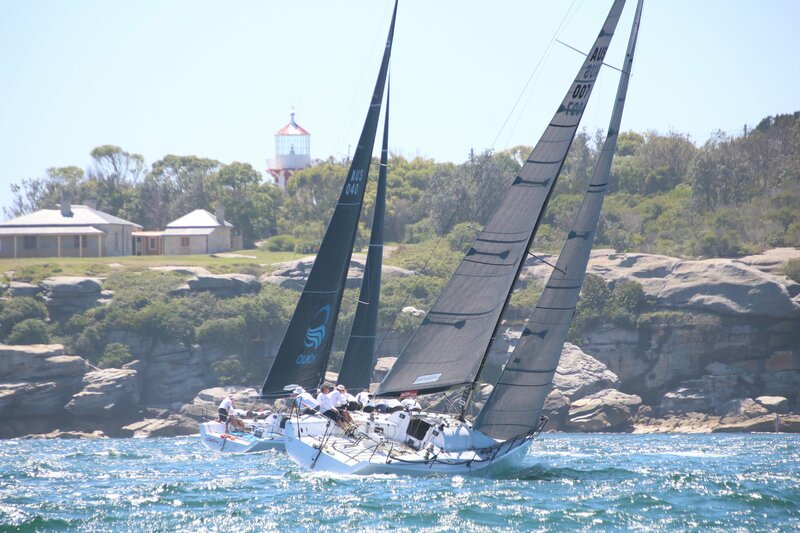 Outlaw had a spectacular day on the water to win the 2019 Farr 40 NSW State title. 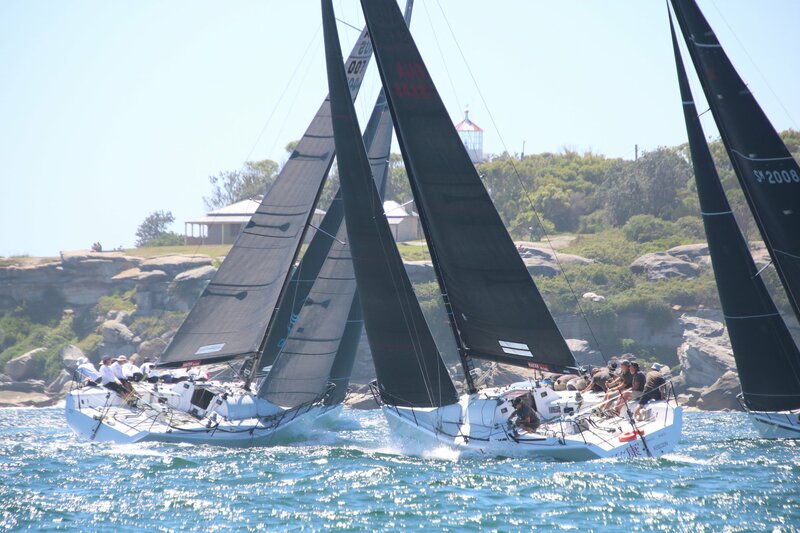 Four races took place today and the course was set from the Sow and Pigs reef up to north head and conditions could not have been more perfect with 10-14 knots from the east north east. Skipper Tom Quick nominated his three leading ladies for interview. Outlaws backup trimmer Jess Angus, a member of the RPAYC Youth Development Programme started sailing with Outlaw at the Newcastle regatta back in December and loves the camaraderie of the team. “It’s fun sailing with the boys as they are really encouraging and inclusive. There is lots of banter on the boat and we all get along really well. It’s a well-balanced crew and everybody listens to each other and I think having girls on board keeps the boys more appropriate at times. Angus has just competed at the Warren Jones youth match racing regatta in Perth and was pleased to see so many youth sailors competing in the Class. Strategist Charlotte (Lotte) Baker paid tribute to Tom and Alan Quick. “It’s really great to see Tom and Alan doing so well. I’m really grateful for the opportunity and to have learnt so much from such great sailors. The charming Nell Hardy has been with the Outlaw team for two seasons. Tactician David Chapman sailed with Hardy on the MC38 Ginger and brought her along to the Farr 40 programme. Chapman attested to her great attitude, work ethic and ability to get the job done. 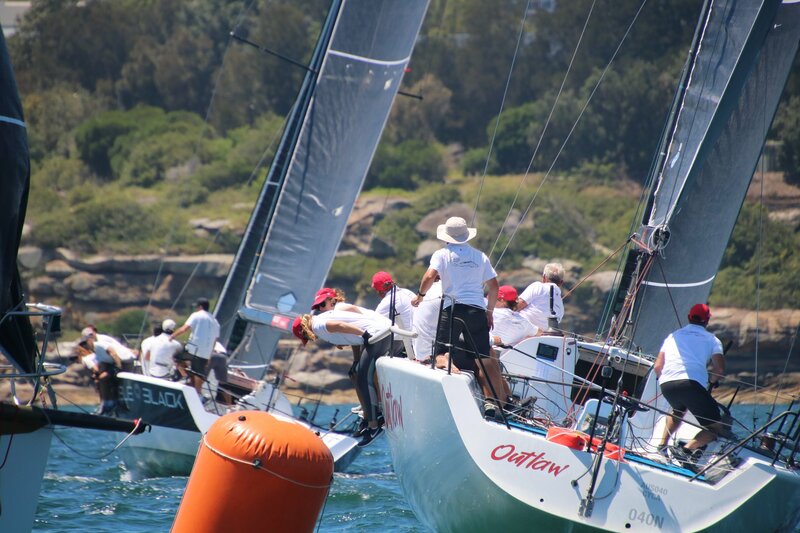 Outlaw are clearly the hot favourites going into the National Championships in a few weeks, however, the Skipper remains modest, “Don’t count your chickens! We have a great team and David was excellent today and kept our manoeuvres under control and made some fantastic calls around the harbour. 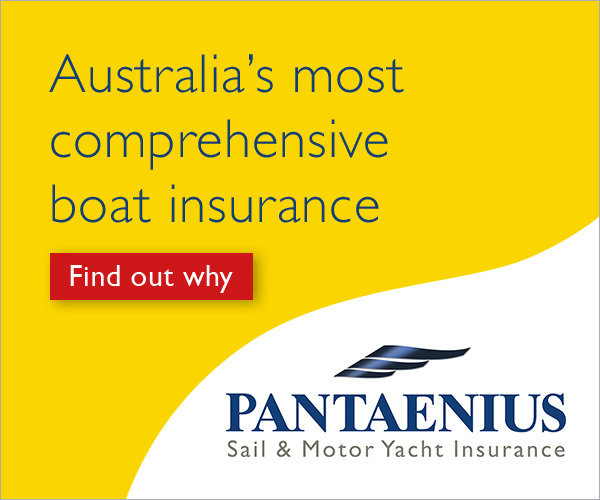 The boats are great and the mixture of professionals, amateurs and owner drivers is such a great format. The social side is second to none and the regatta party on the beach at MHYC yesterday was awesome. Jeff Carter and Team Edake were in second place and Double Black who had a frustrating first day yesterday, quickly followed by their best day ever today, scored a stunning 2-1-3-1 and clawed their way back up the leader board and onto the podium in third place. Farr 40 Sponsor Rob Pitts was elated with the result.